These are my Freelance Logo Design Snapshots, just an initial glimpse of ongoing and completed logo and brand identity projects from my portfolio. 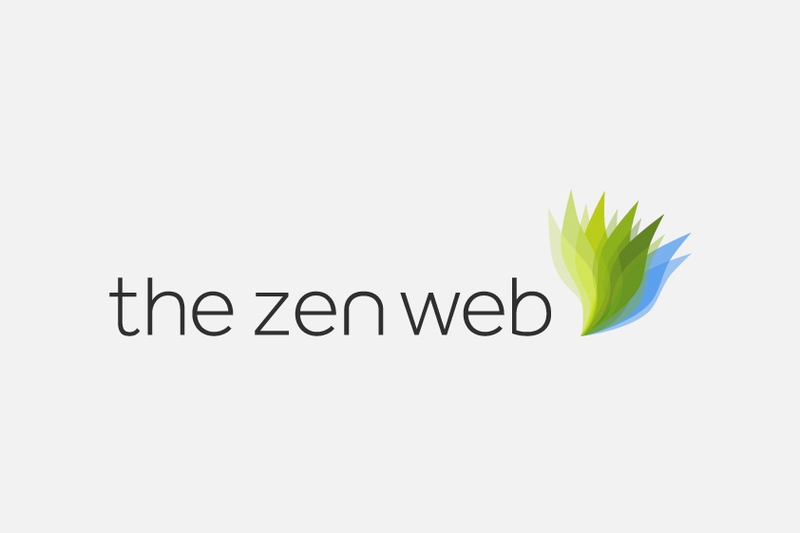 This one is for ‘The Zen Web’, a colourful and clean logo mark with a unique font. The Zen Web specialises in creating carefully crafted turnkey websites for practitioners of natural medicine, natural therapies and eco friendly business. The Zen Web includes packages for Acupuncturists, Traditional Chinese Medicine practitioners, Massage therapists, Naturopaths, Osteopaths and Yoga Practitioners. We tried several options for the logomark and finally settled on a stylised ‘fire lilly’ to represent the brand. The logo is web based, so this means I was able to explore transparency and gradients much more than I would usually do for a print based logo, designing just for web does have it’s creative advantages. Easy to go too far, so always need to keep yourself in check with the flamboyant extras. 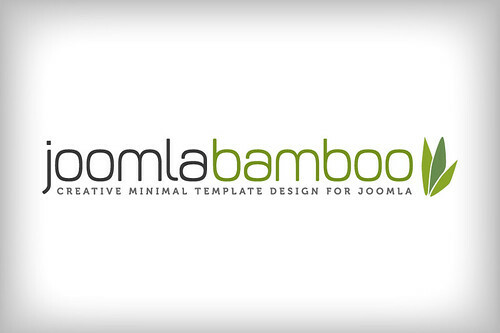 One of the important factors with the logo for The Zen Web, was trying to keep some sort of unity with another logo ‘JoomlaBamboo‘, as shown above. Both logos being for the same client, Anthony Olsen (@joomlabamboo on Twitter). Although different projects and different web sites, it was a nice idea to have some unifying design between the two. I did this by keeping the structure the same, logotype then the logomark placed to the right, keeping the dimensions, proportions and general style similar to the JoomlaBamboo logomark. As with many of my logos, I like to build in a certain amount of flexibility, even for just web logos. They ideally need to work in black and white (greyscale) and various colour ways. The ‘fire lilly’ as the logomark made this very easy. Creating a range of beautiful hues that Anthony can use to aid web site navigation etc. The font choice, as with JoomlaBamboo was very important. It really needed to convey just the right amount of emotion for Anthony’s new project. Something clean, slightly rounded but not overly so. My font search took me to DaltonMaag where we narrowed down the font choices to Co Text and Effra. After living with both font choices for several weeks, Anthony decided to mix and match the fonts. So what you see is a subtle joining of Effra and Co Text. I also have this logo appearing on my other portfolio site, over at CargoCollective. If you like clean minimal styled folio sites, then check out CargoCollective. Best of all it’s free.